Butter Mission estheticians Claudette, Donna, and Karla are thrilled to now be offering brow microblading (also known as brow feathering or 3D brows). For the month of April, we are thrilled to offer any new microblading guests $200 off their first appointment. (Total regular price is $499, intro offer is for $299). 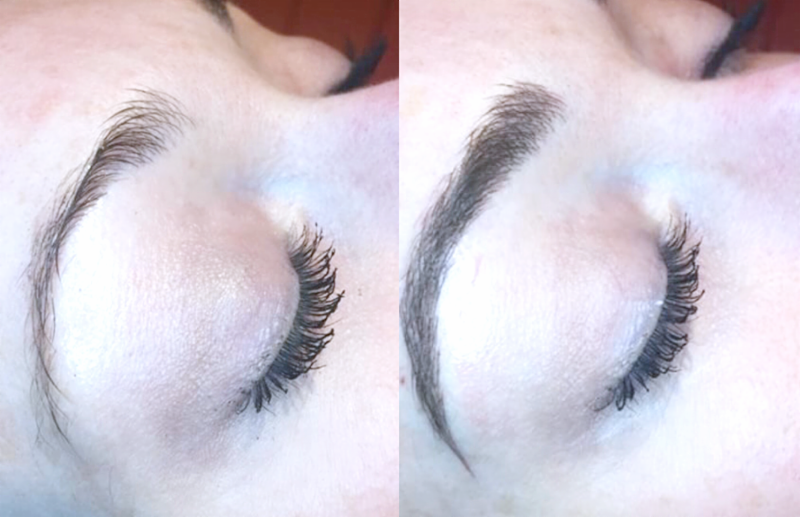 Consultations are required for all microblading appointments; they are complimentary and 15 minutes in length. Please call our Mission location directly at 403-215-3404 to book.